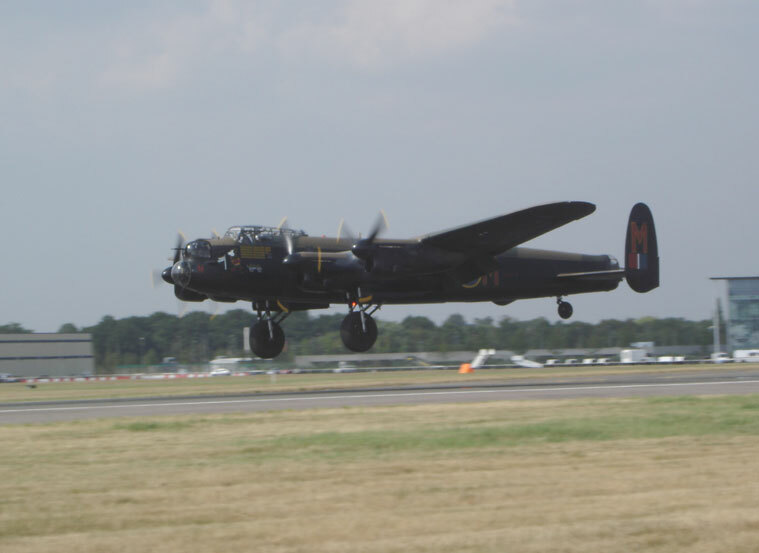 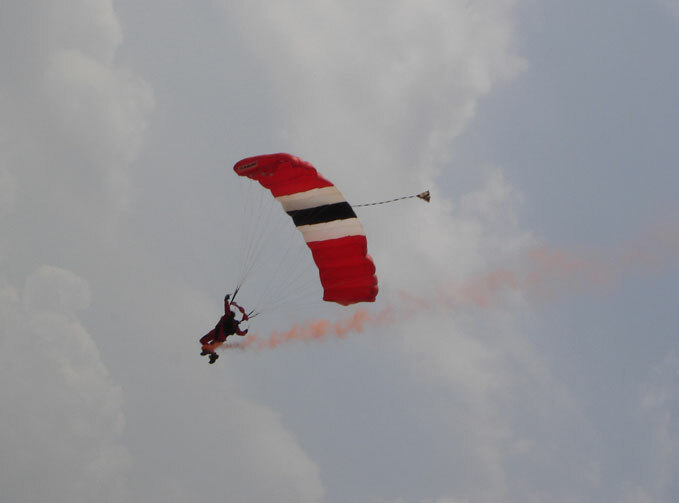 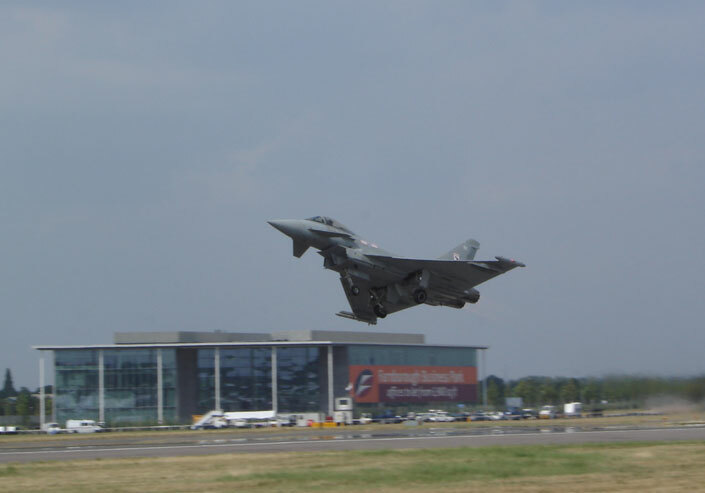 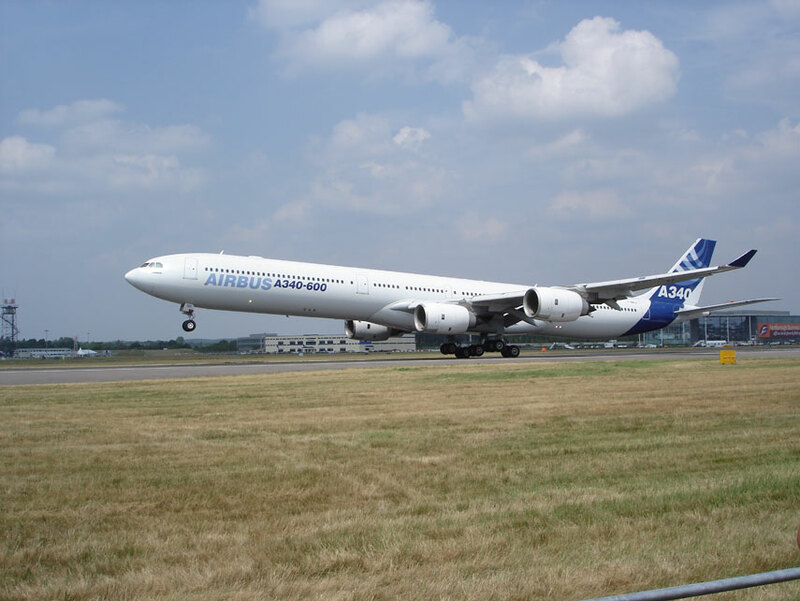 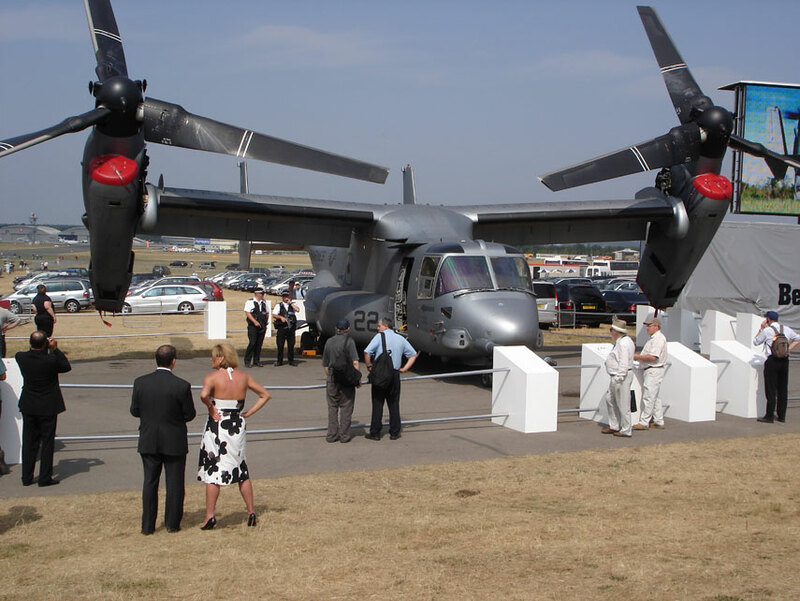 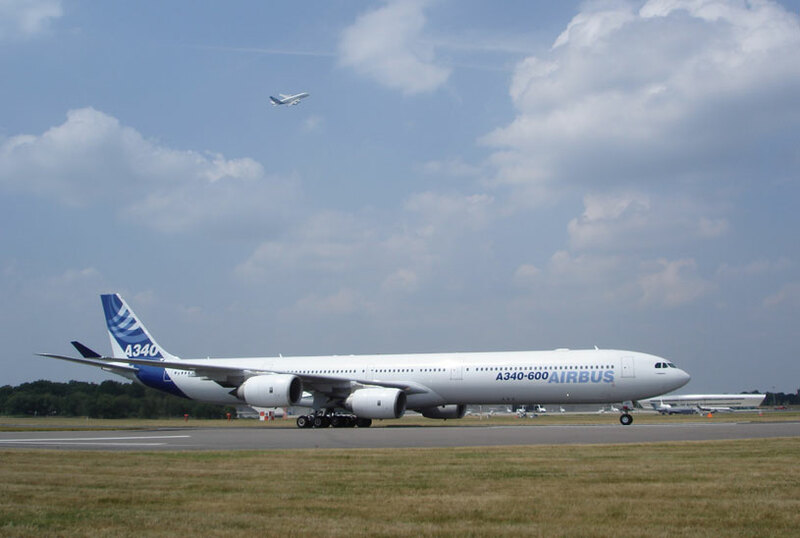 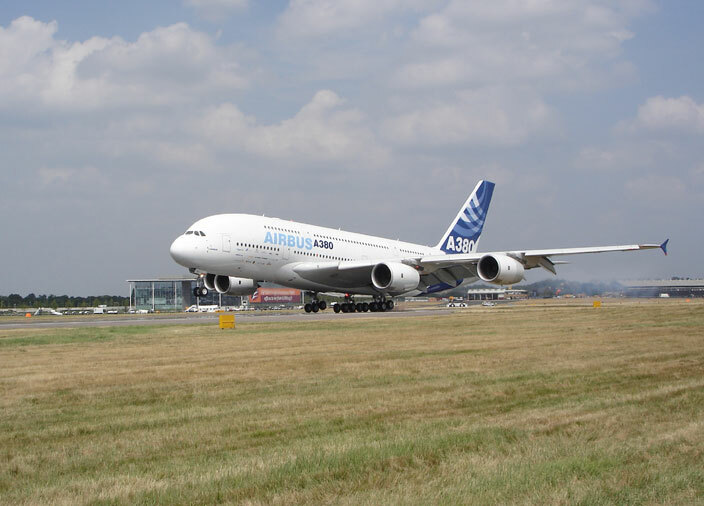 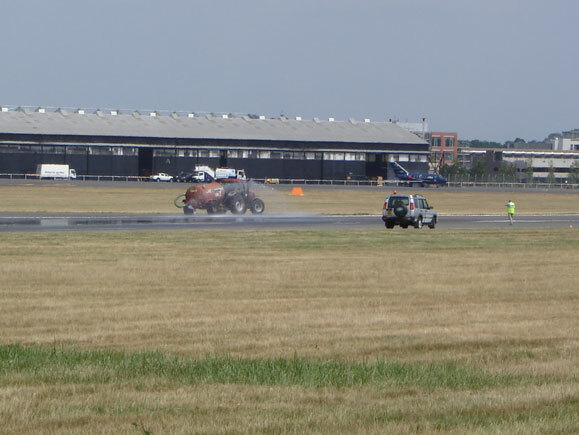 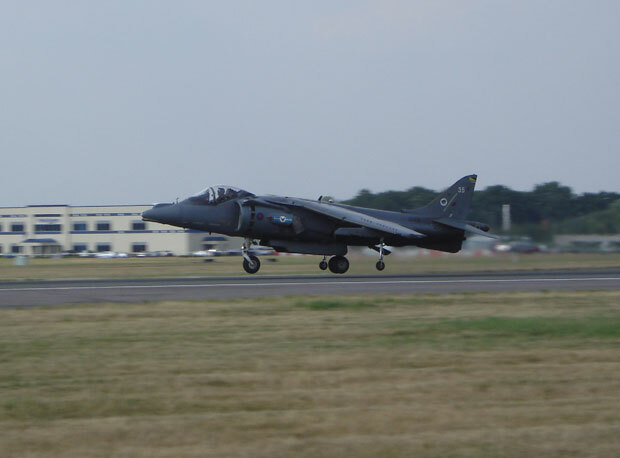 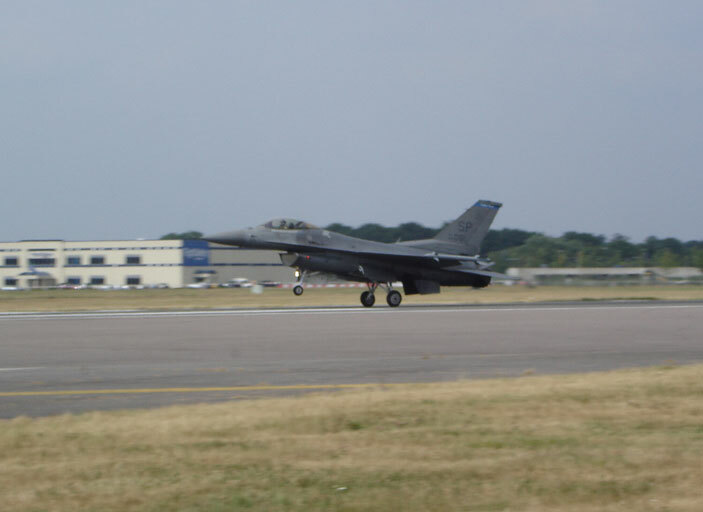 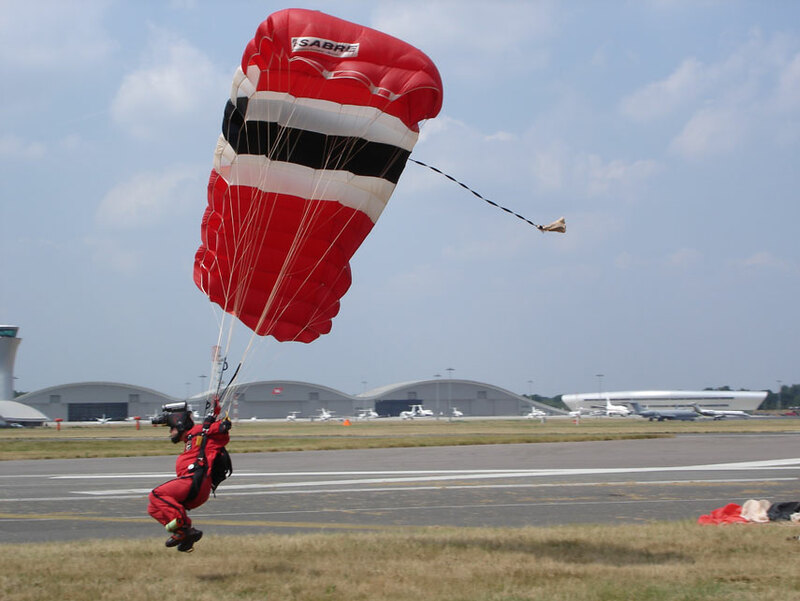 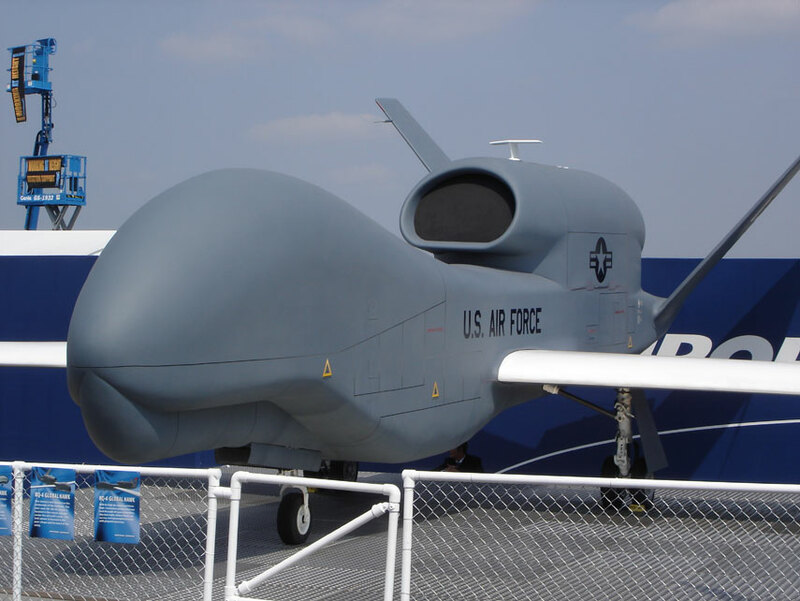 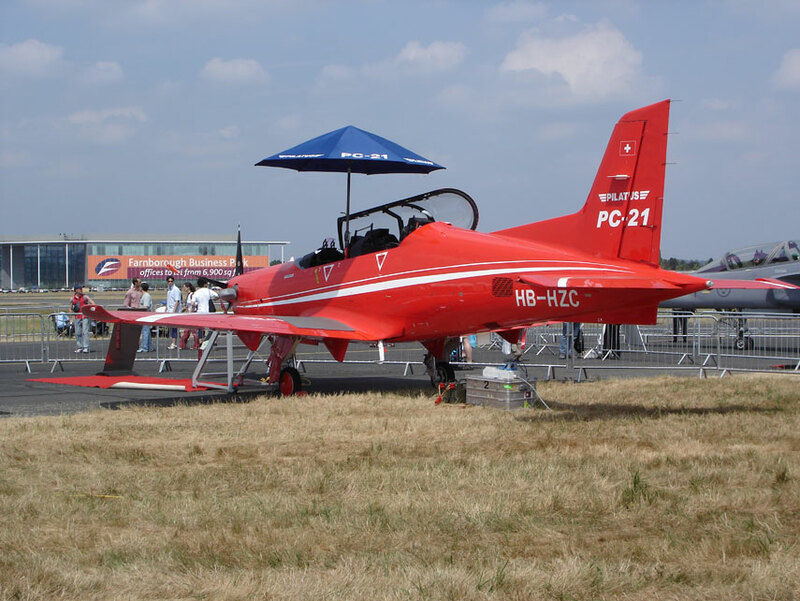 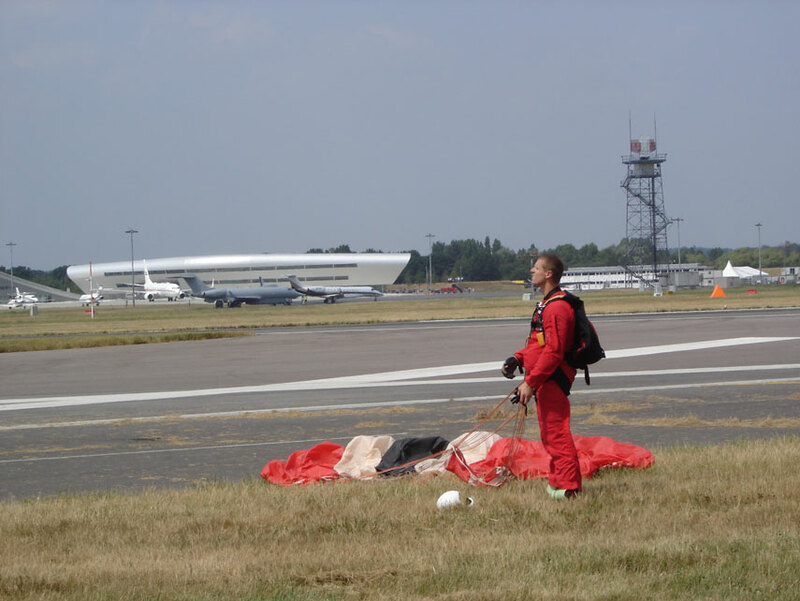 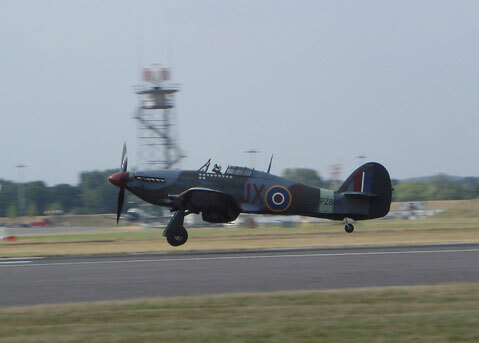 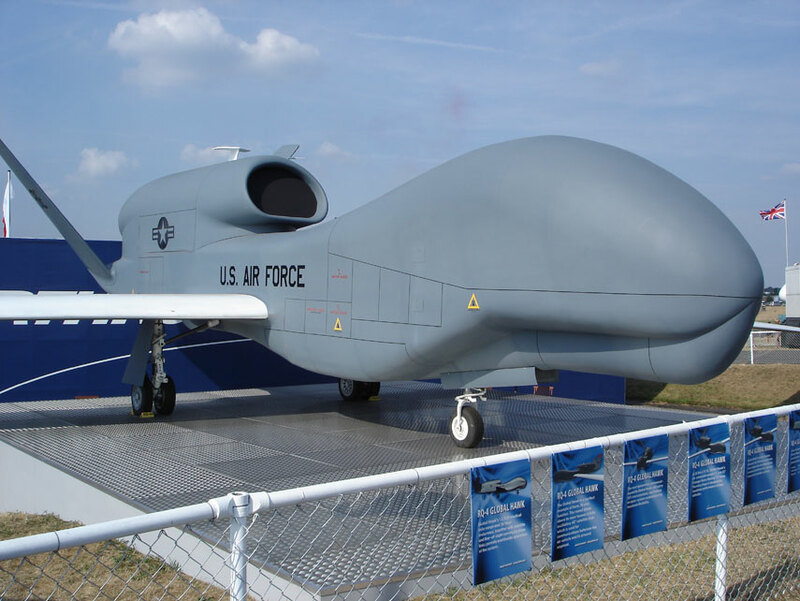 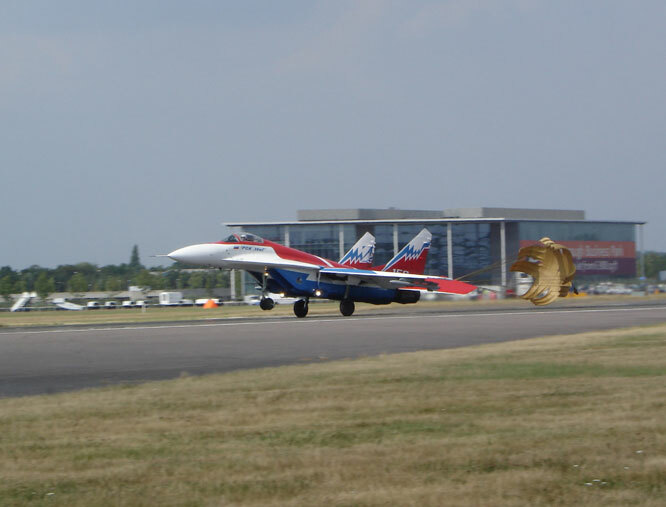 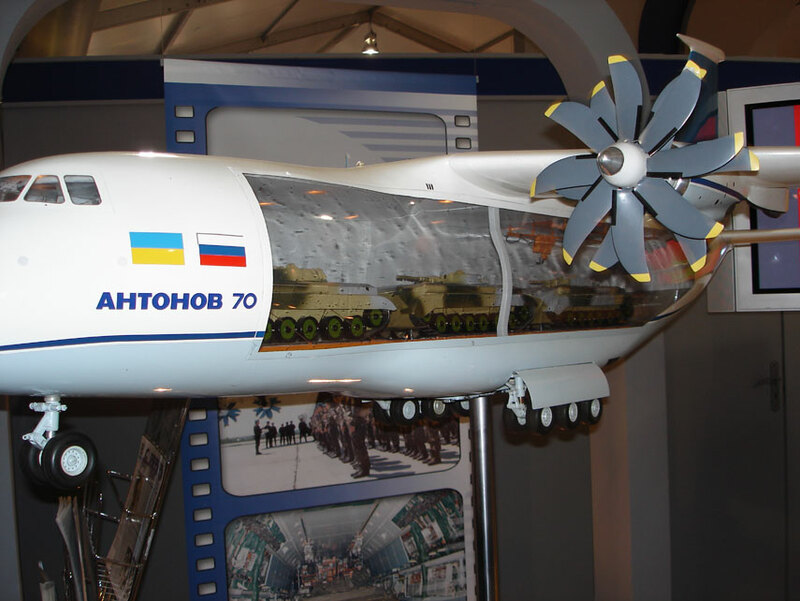 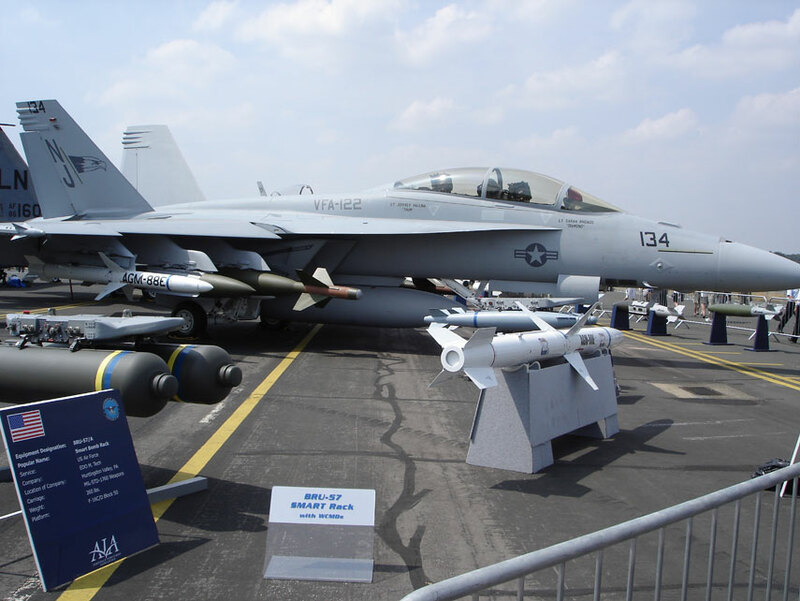 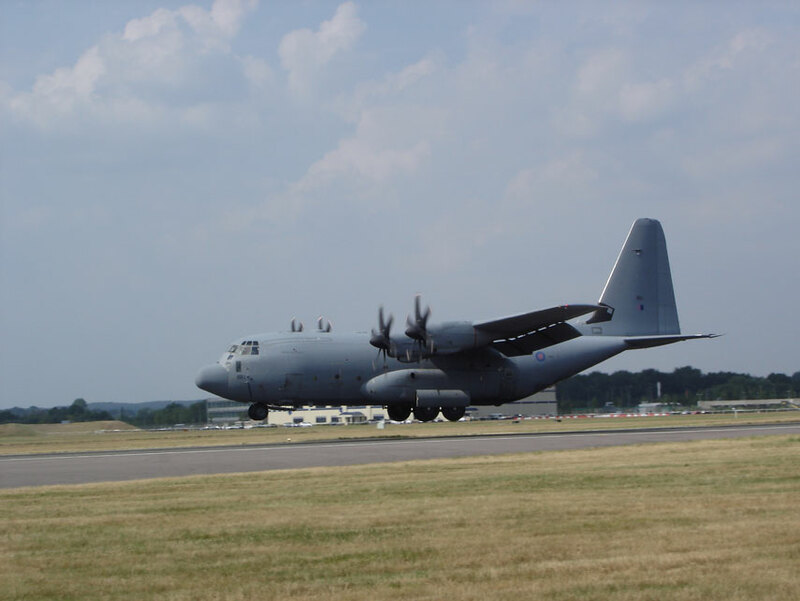 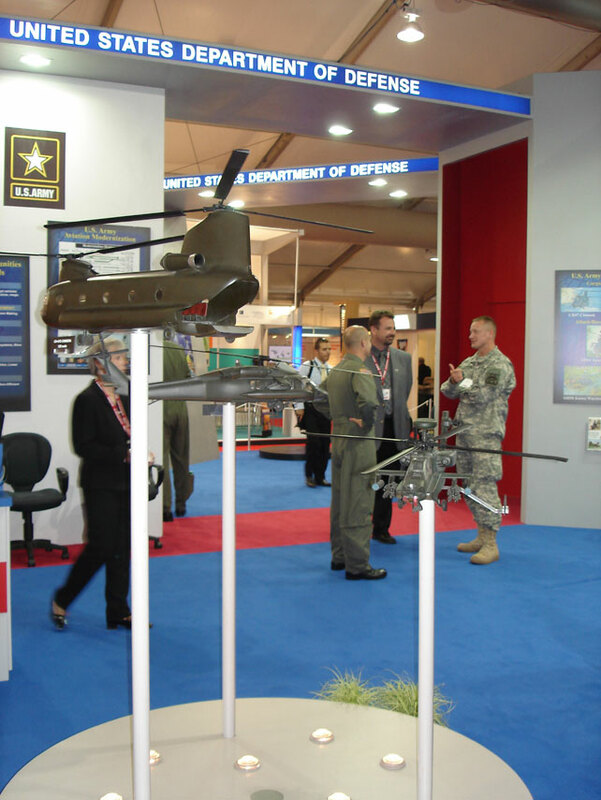 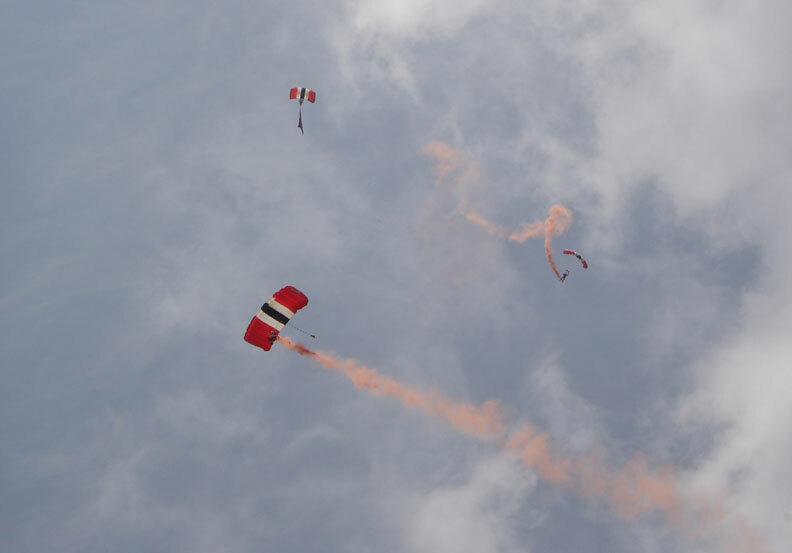 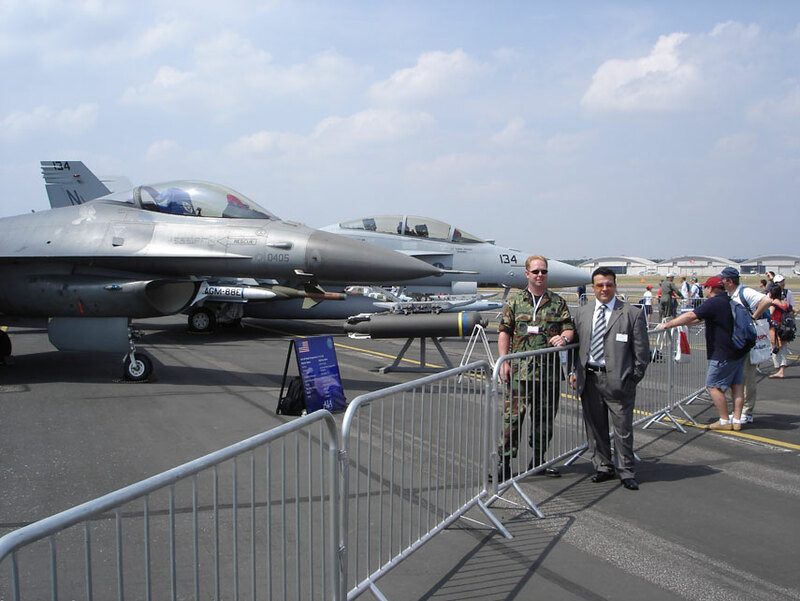 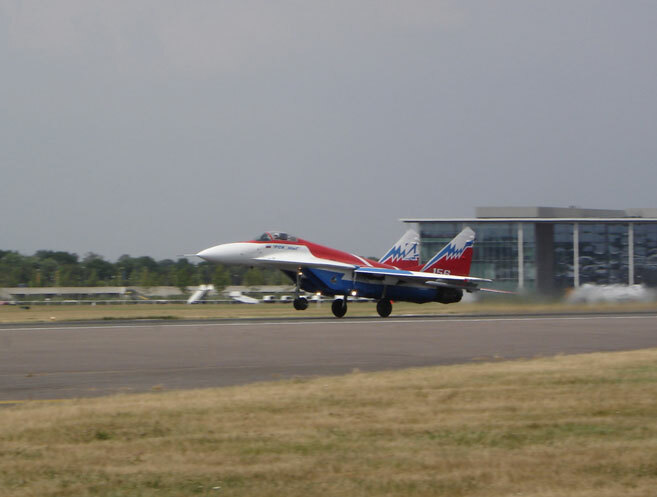 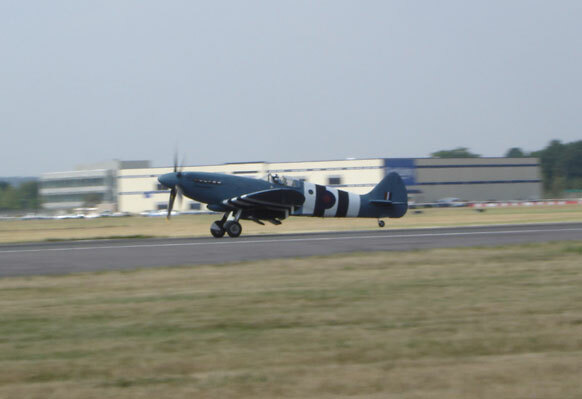 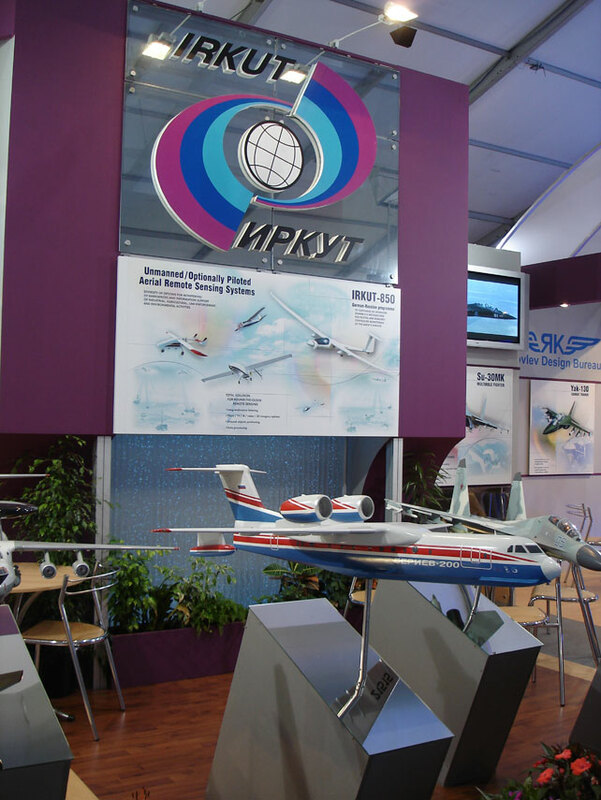 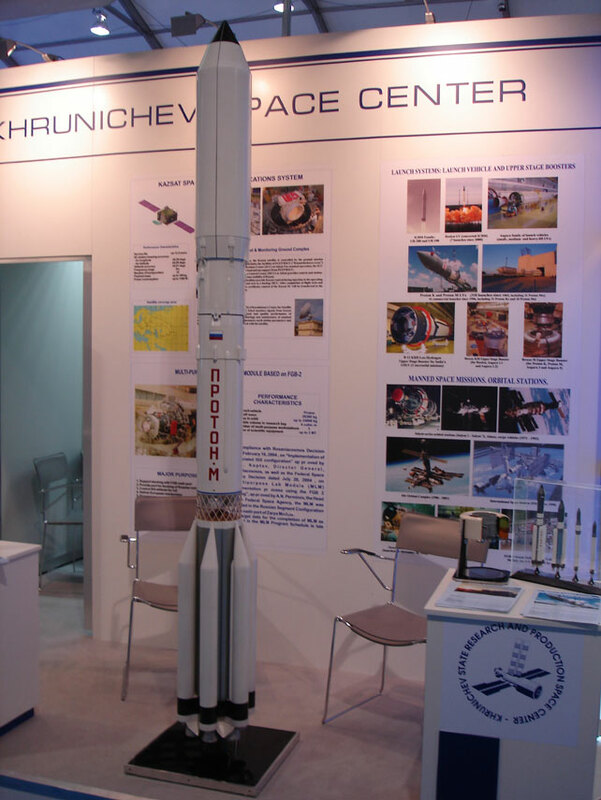 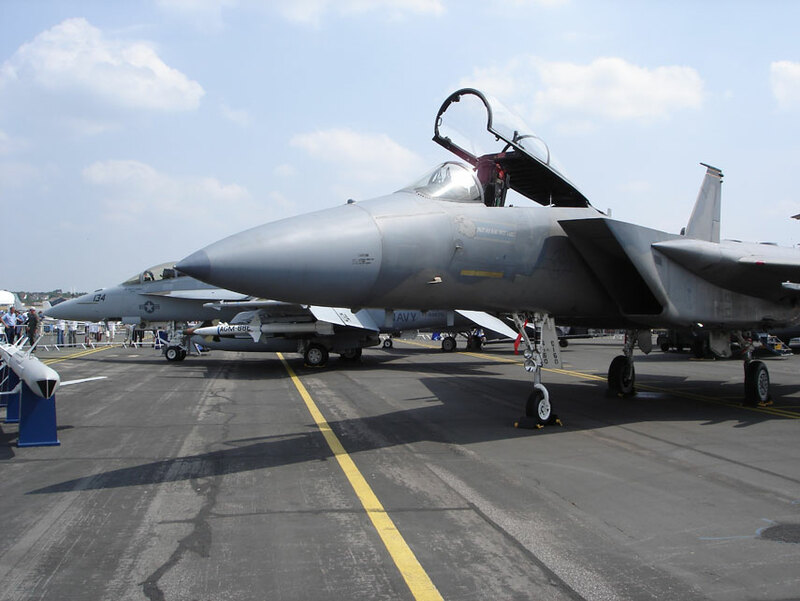 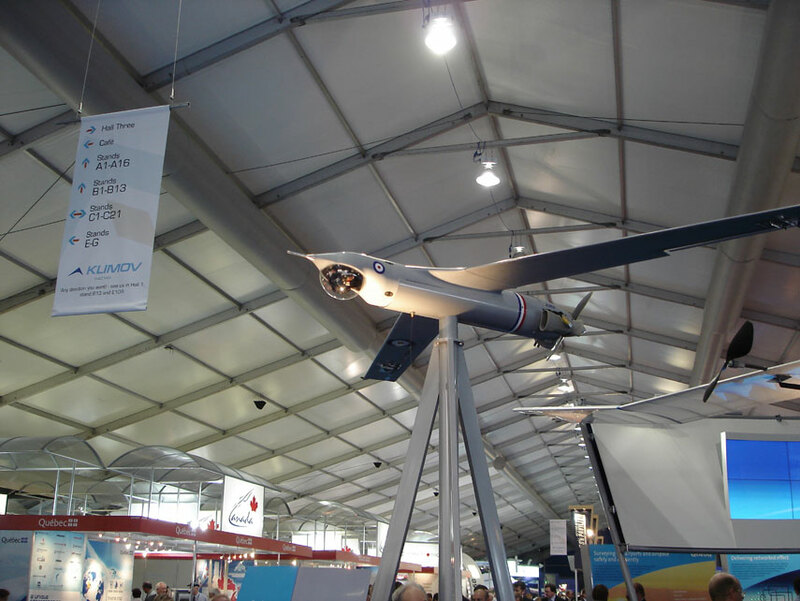 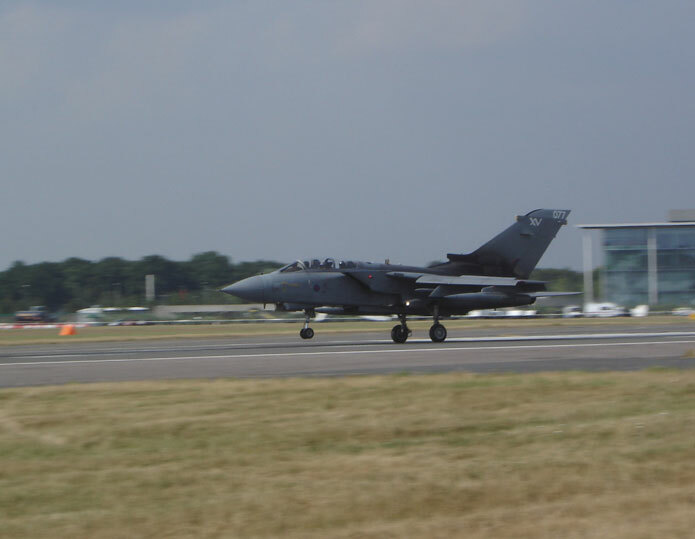 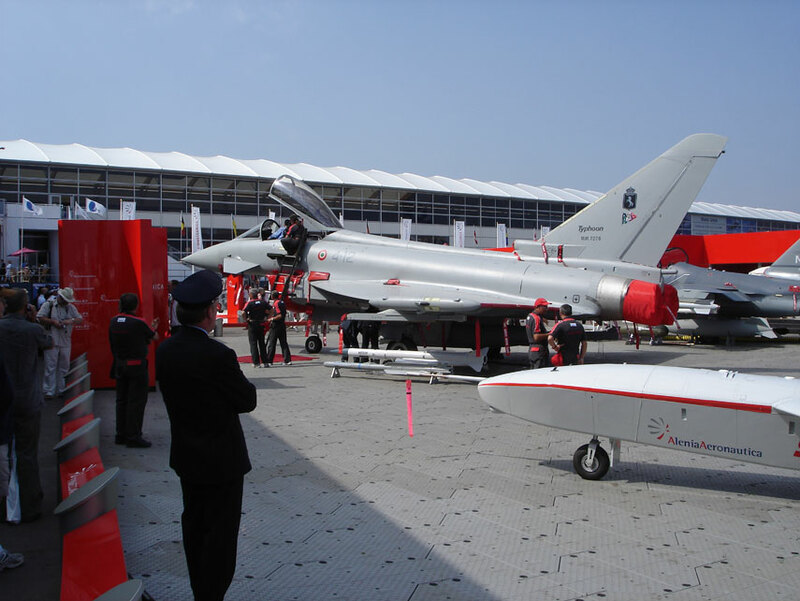 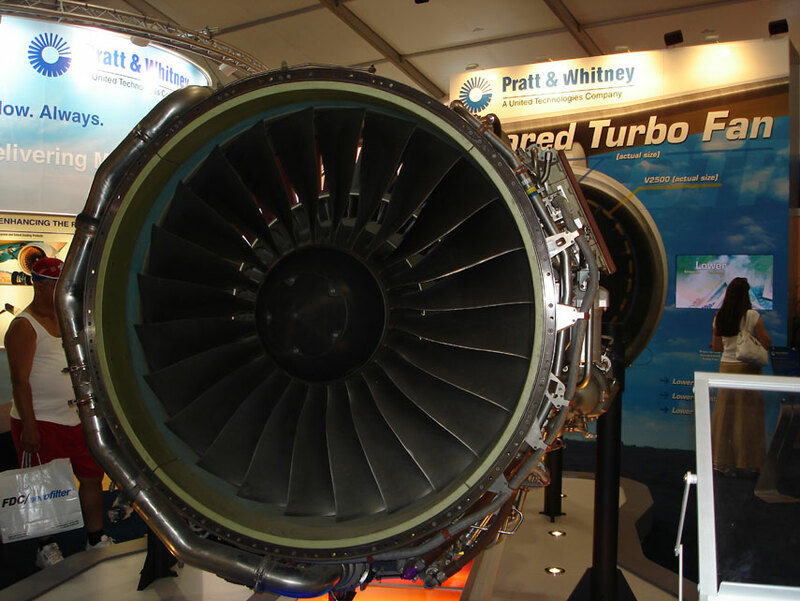 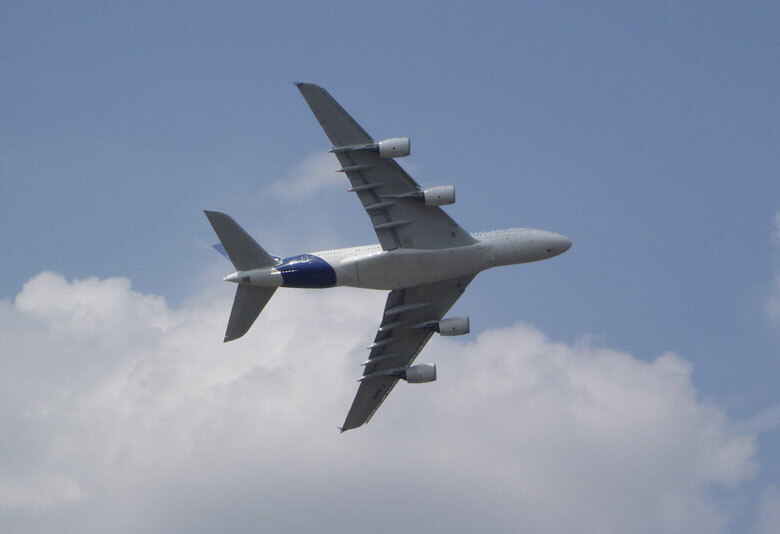 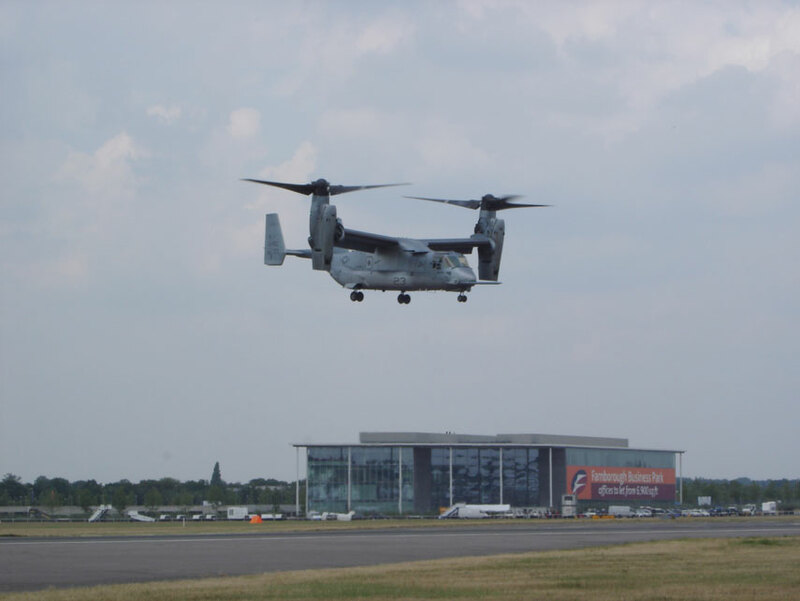 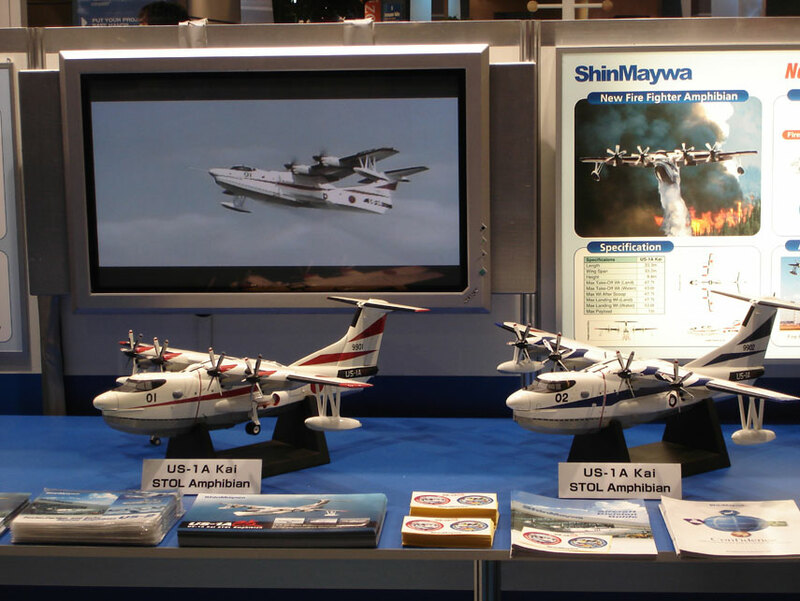 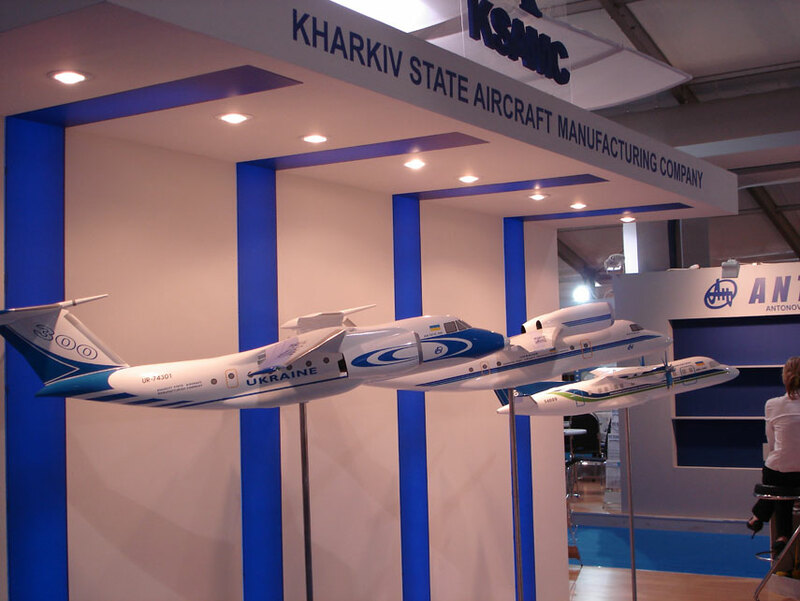 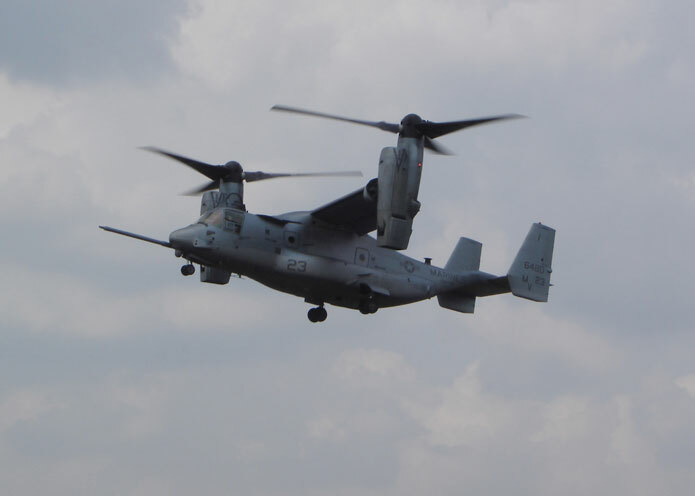 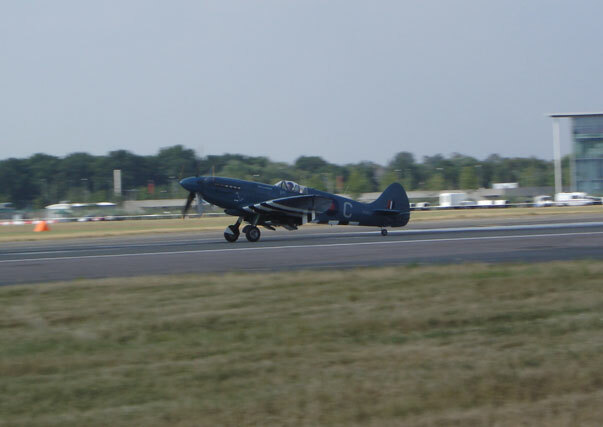 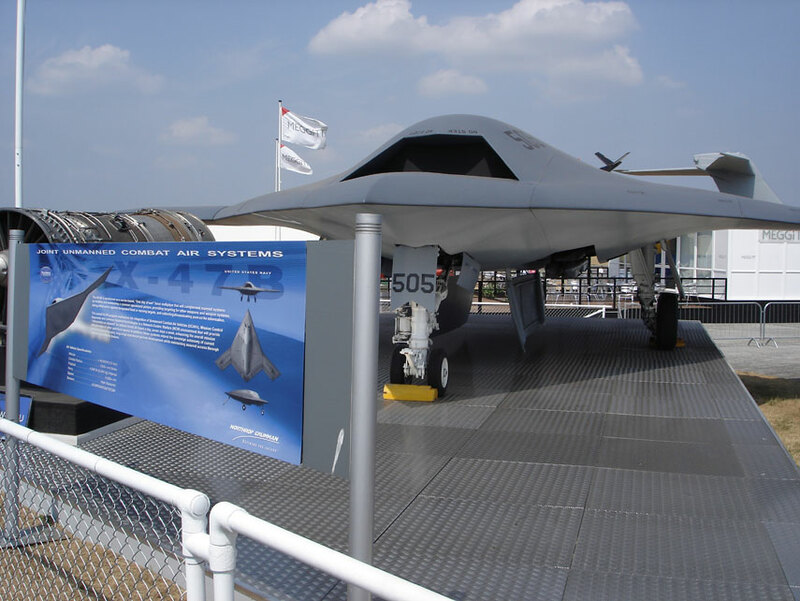 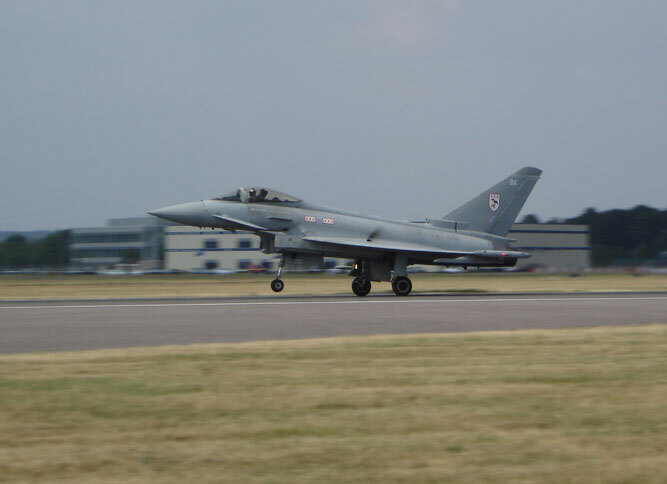 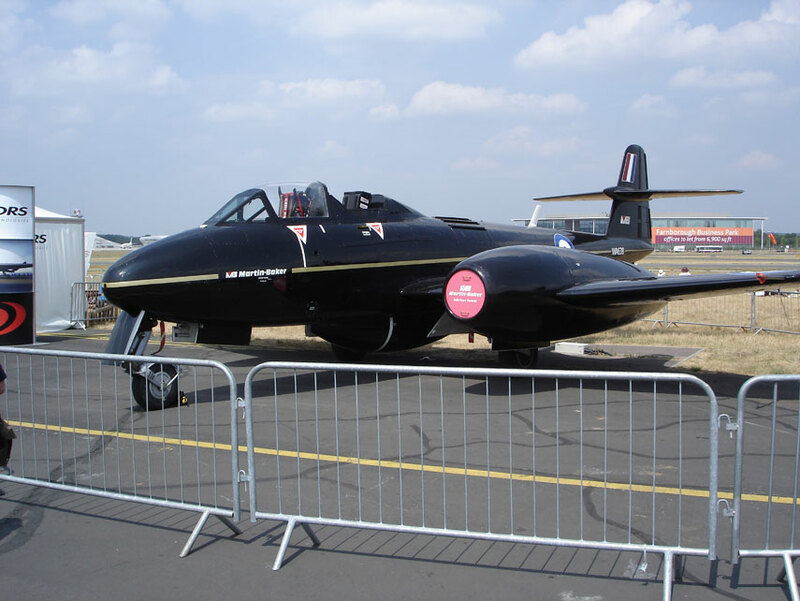 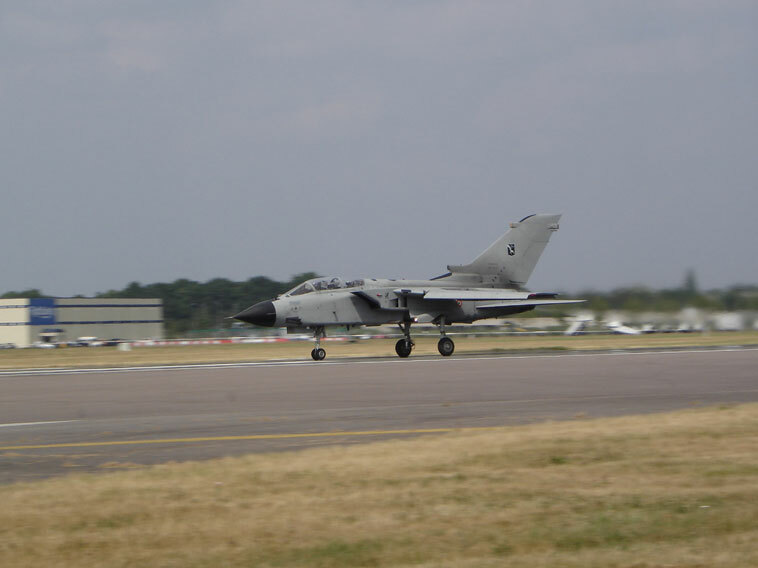 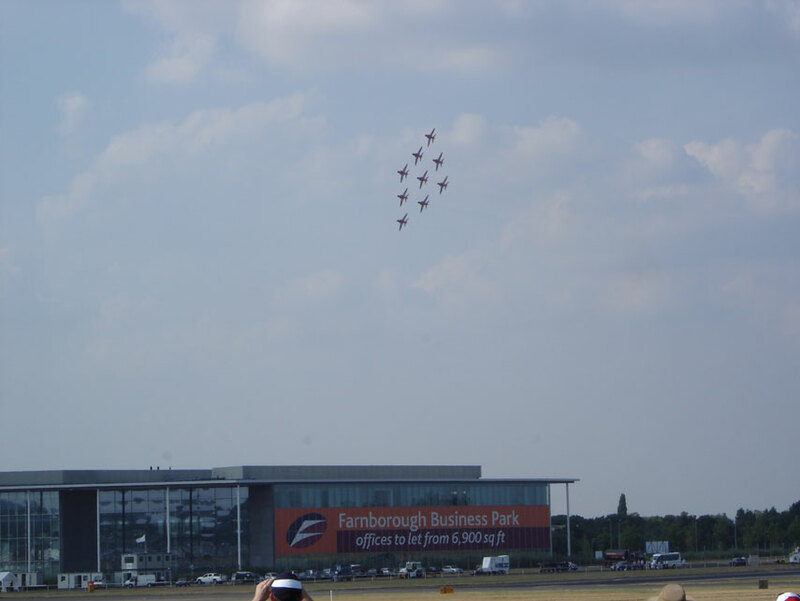 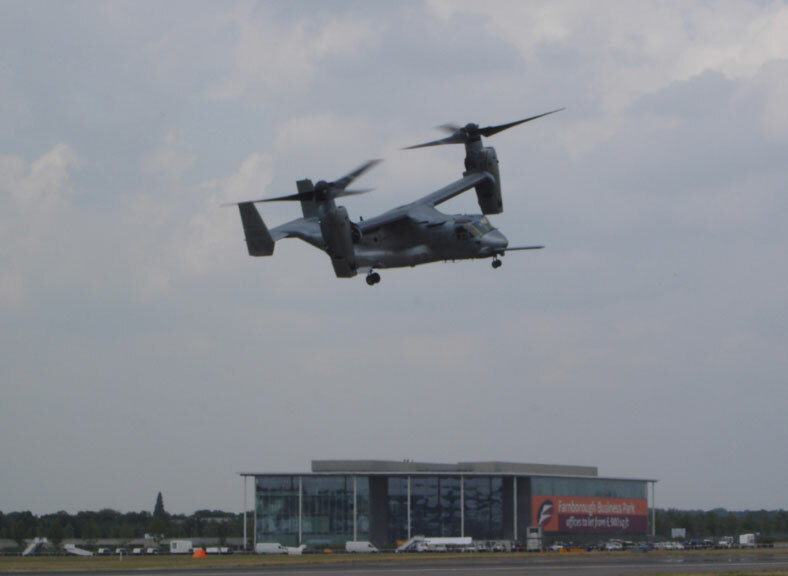 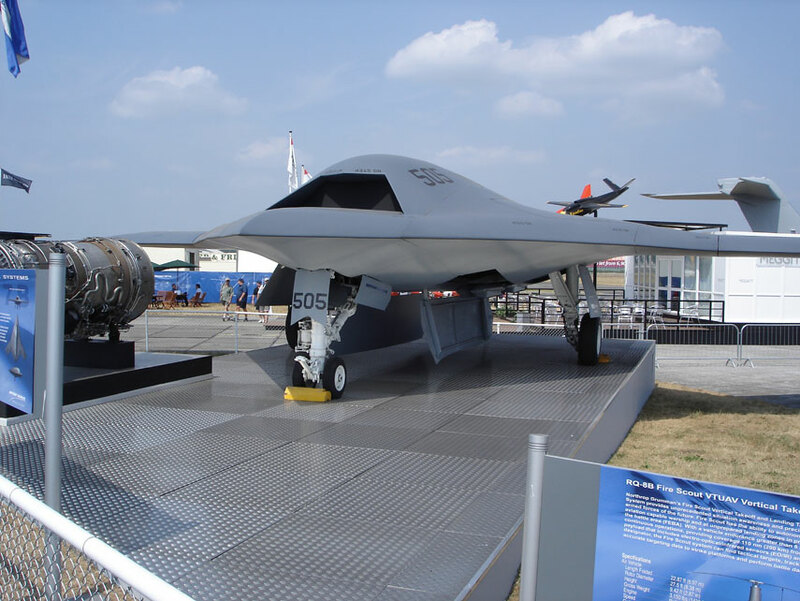 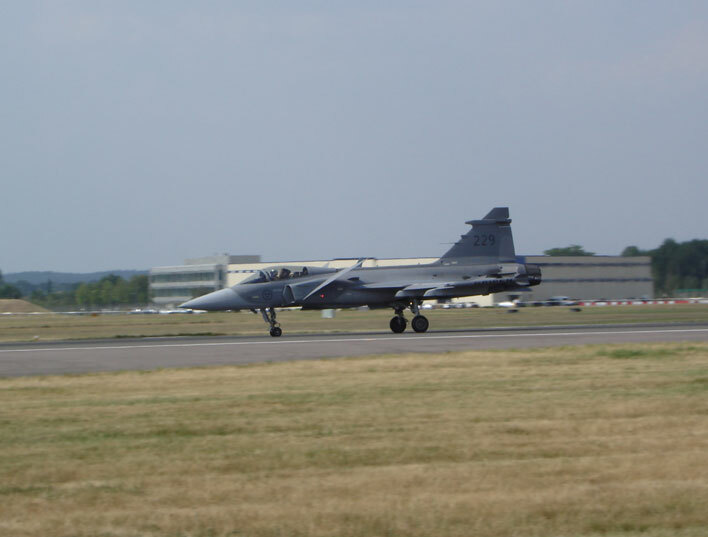 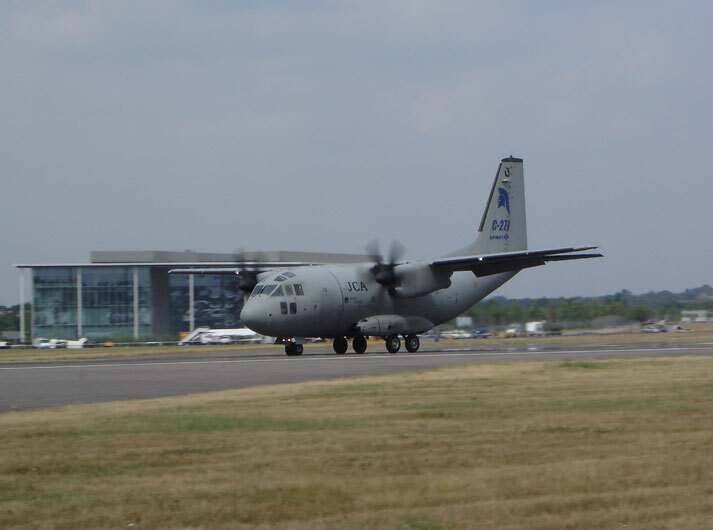 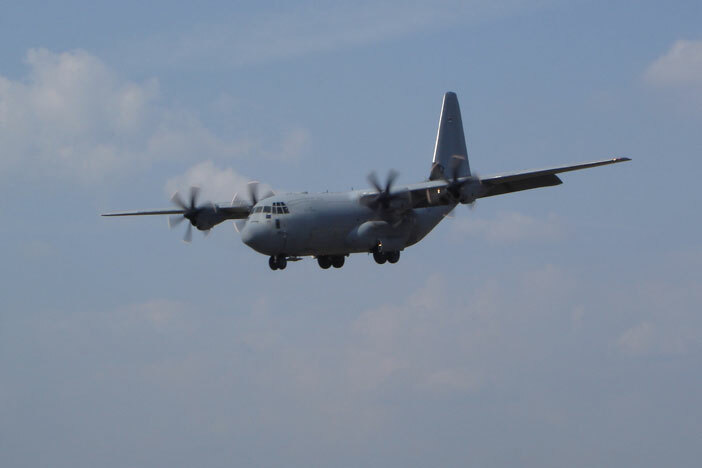 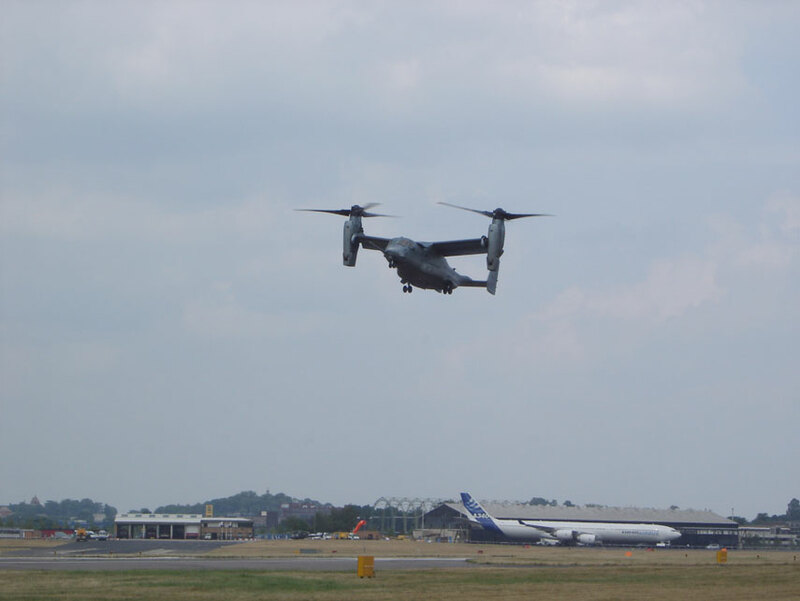 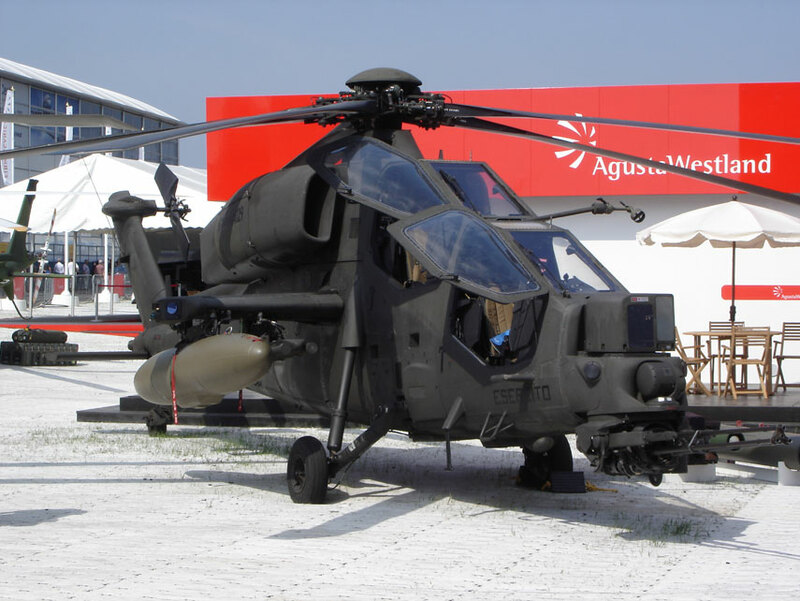 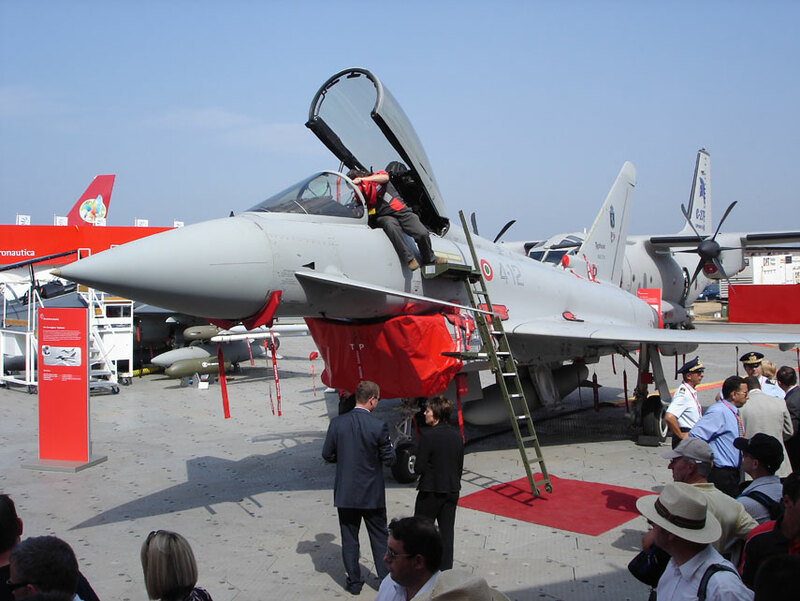 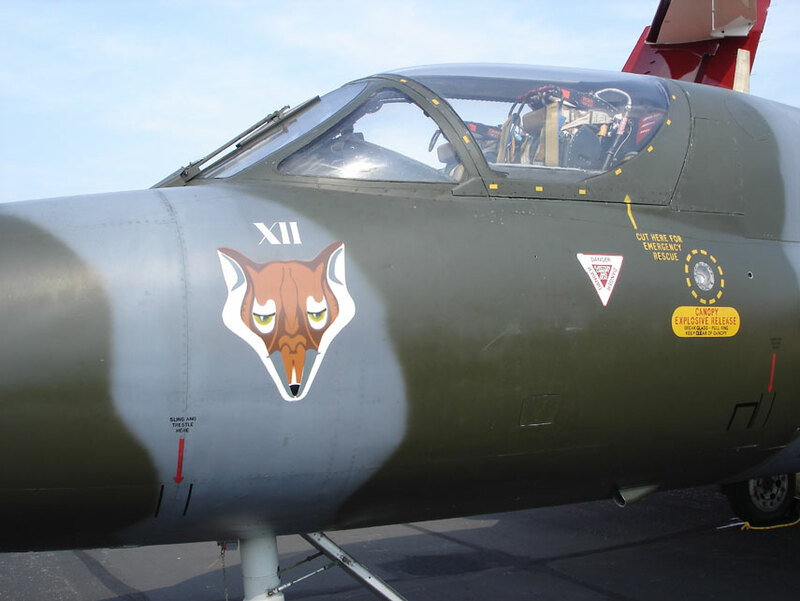 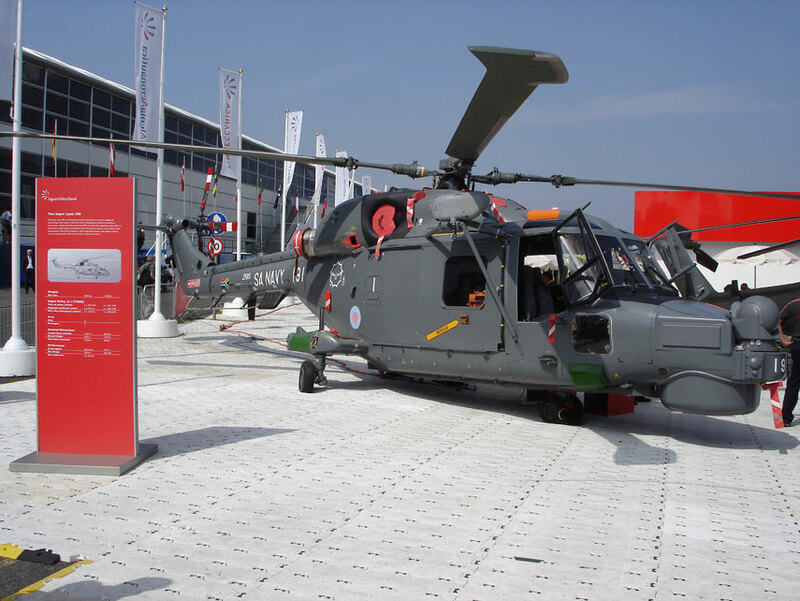 One of our members attended the Farnborough Airshow in 2006 and kindly supplied the following pictures. 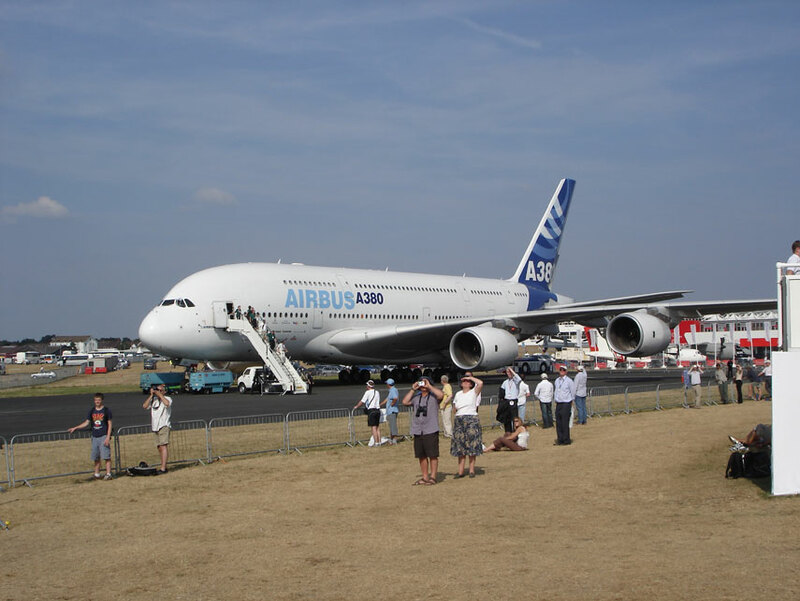 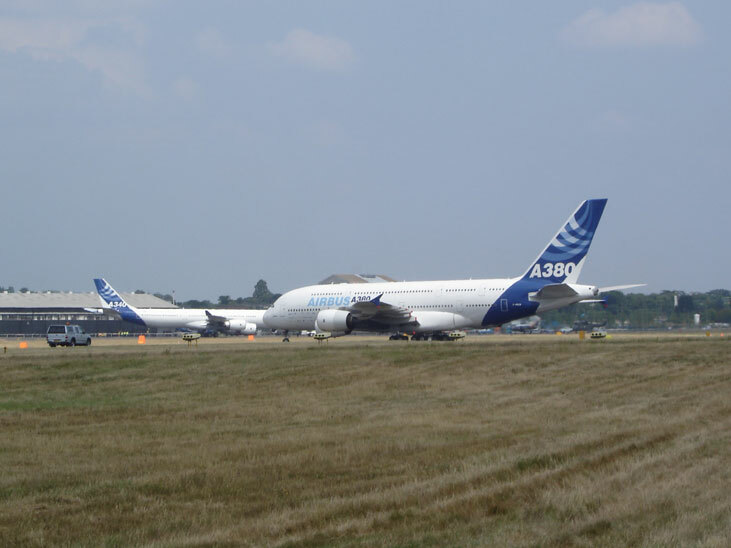 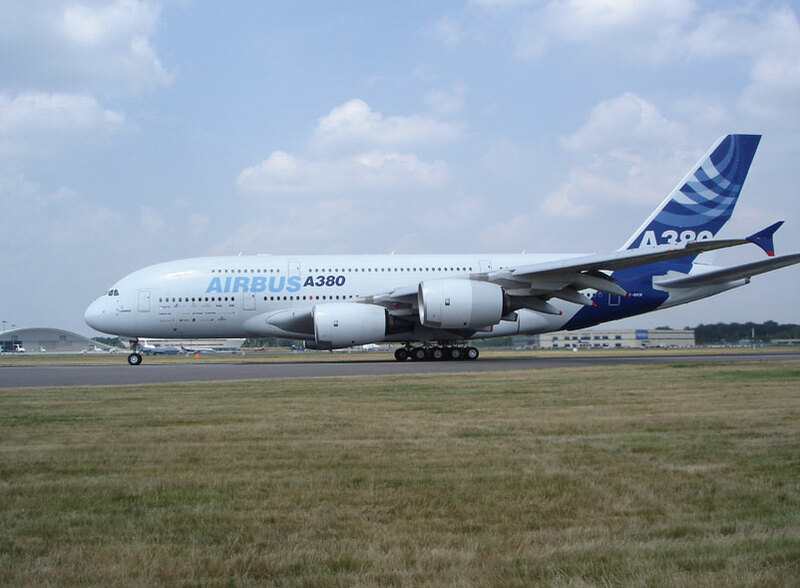 As you can see Airbus Industries were there in force and stole the show with the mighty A380. 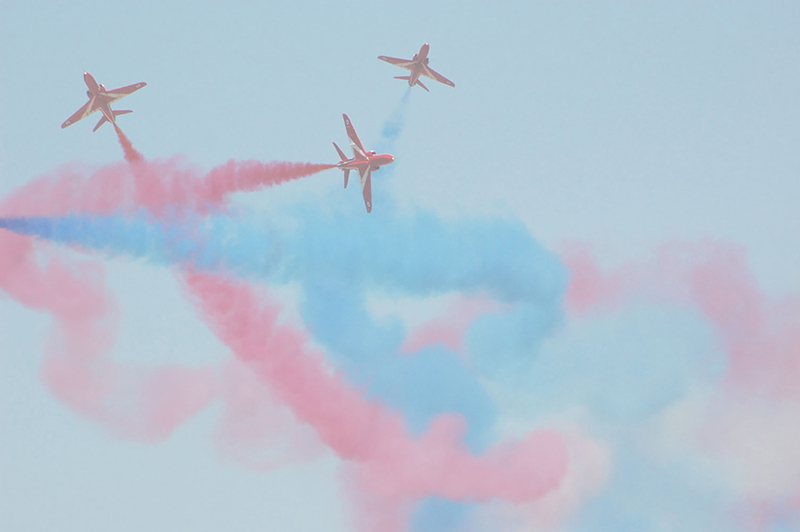 Copyright of all pictures in this gallery belong to P Woolard.